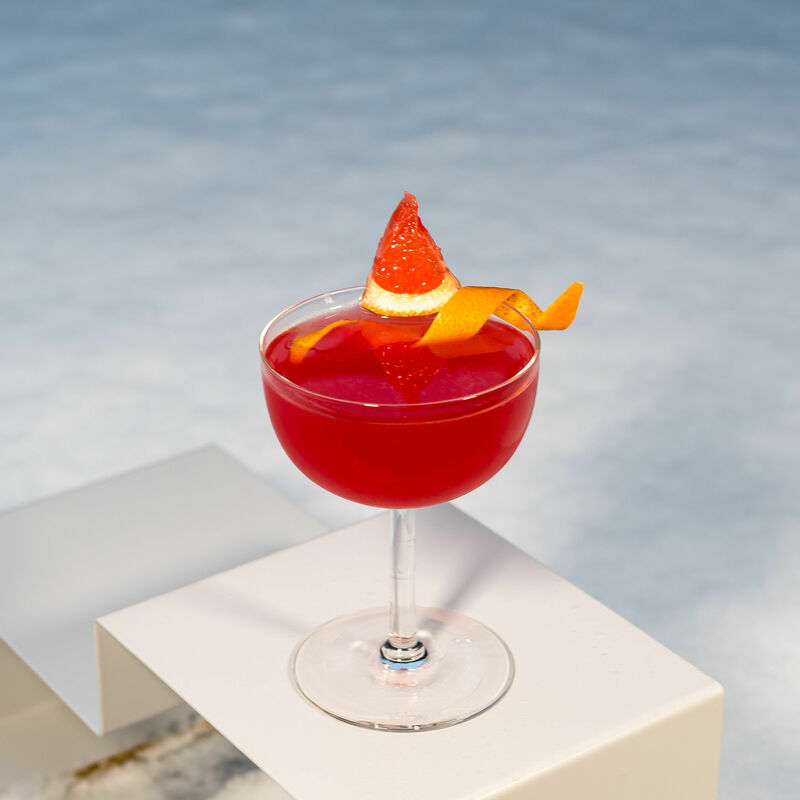 Just before Christmas, Belinda over at @thepatronsaintofgin mixed this cocktail for us, as her contribution to the Secret Santé campaign. 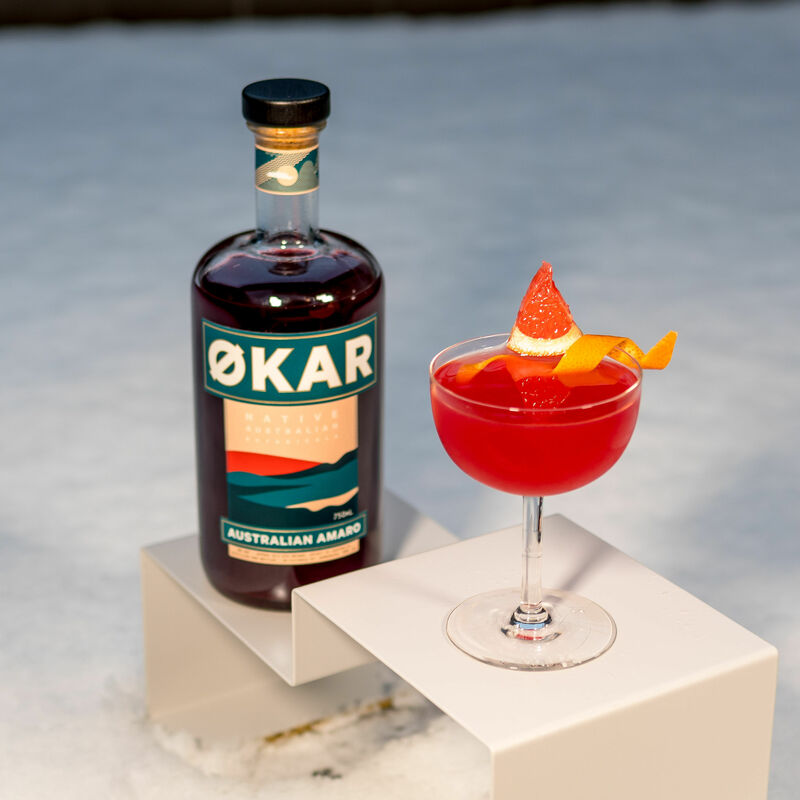 We were intrigued, not only by the thoughtful cocktail itself, but especially by one of the ingredients used, the Australian Økar amaro from @okarmaro which we had never heard of before. 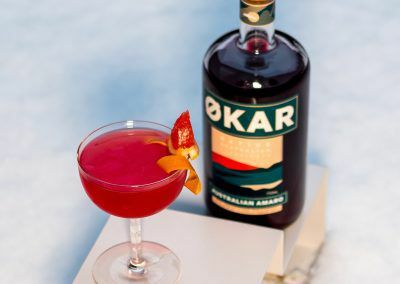 Well luckily enough we were just heading to Sydney at that time, so we managed to buy a bottle of Økar. 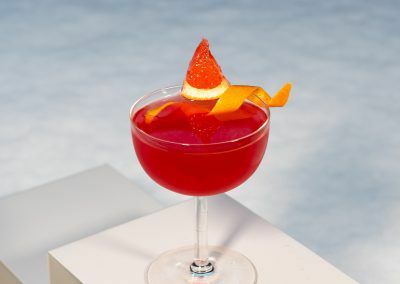 It’s a Campari-style bitter that would work perfectly in any Negroni riff, as well as in the Old Friend. 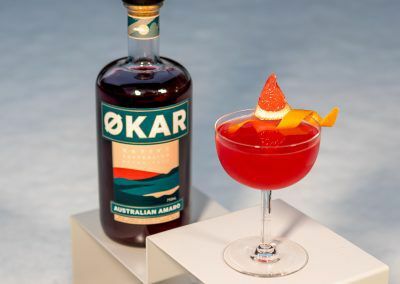 During our Australia trip we also visited Melbourne, and there we met up with @sandra_l_weissel who was actually the one we made our Secret Santé cocktail for. 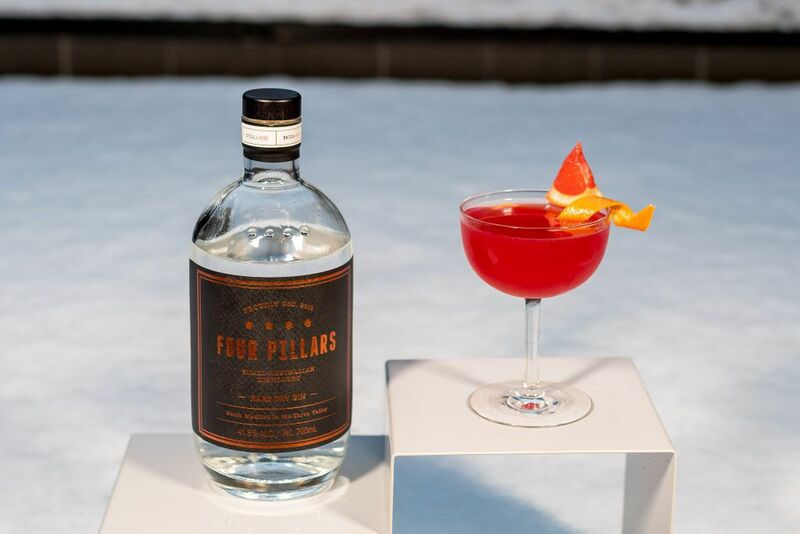 Sandra was extremely generous and took as on a roadtrip to the @fourpillarsgin distillery where we bought a bottle of their rare dry gin. 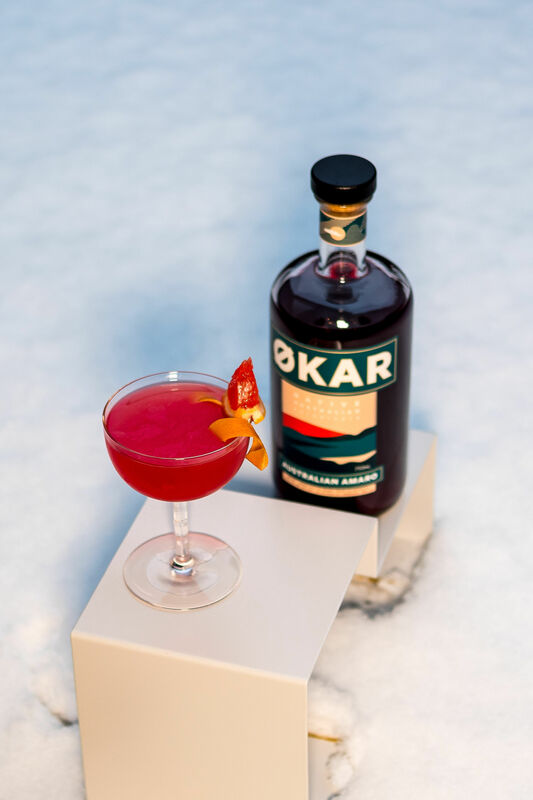 Then back in Sydney we met up with Inoka at @cocktailco.au who did a private tasting with us where we got to sample the very original Økar recipe products which are no longer in production. 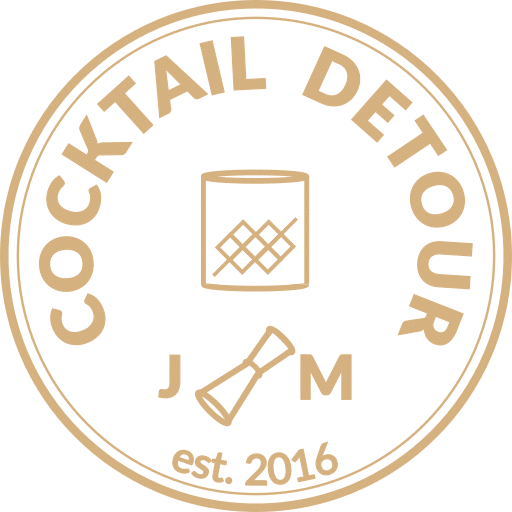 We capitulate completely over the friendly Drinkstagram community. It is astonishing how it brings people together and make long-lasting connections worldwide. 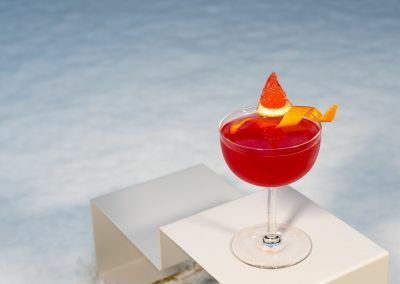 Cheers to Old Friends and especially to Belinda, Sandra and Inoka! Shake the ingredients with fresh ice and strain into a coupe.